MSBS strives to bring cycling to the Trumansburg and surrounding Finger Lakes communities. 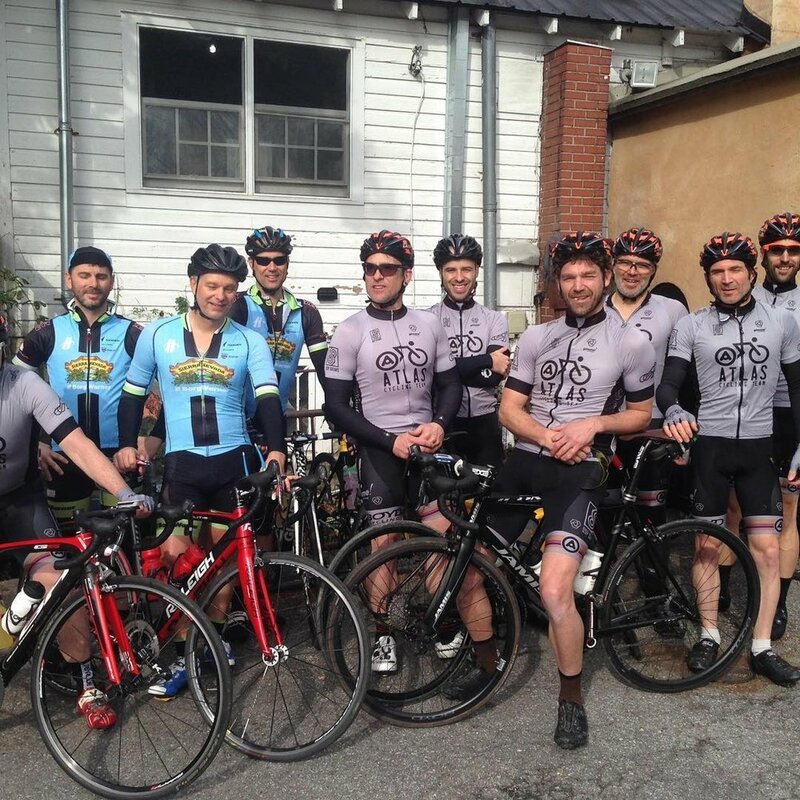 As part of this effort we are sponsoring (and riding on) the Atlas Cycling Team. Follow the Atlas Cyling Team on facebook or instagram today! 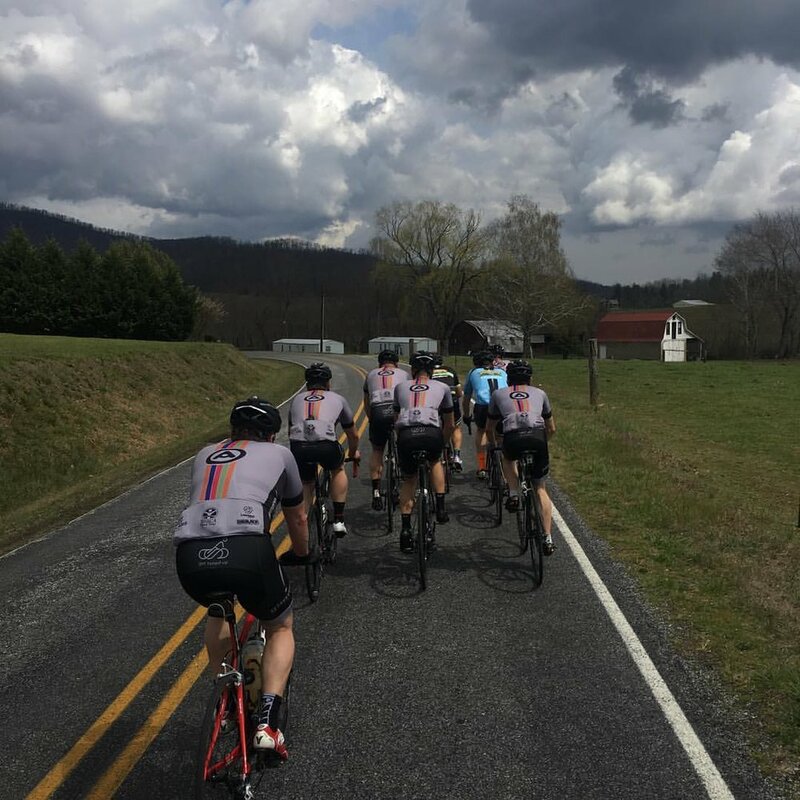 msbs brings group rides to T-burg with the "Atlas Rowl"